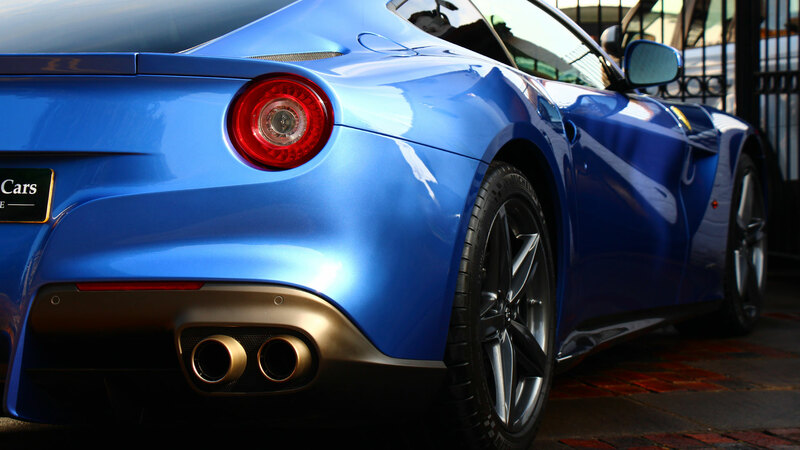 Welcome to our web site, which allows you to view our selection of over fifty exceptional motor cars and new range of services. 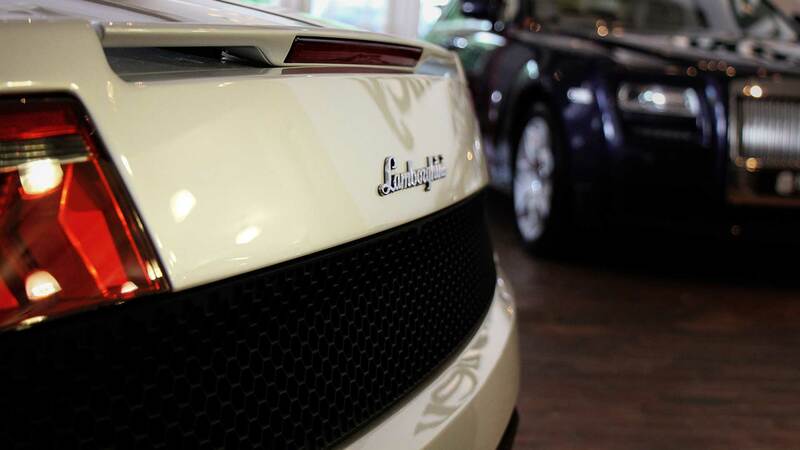 We regard each motor car that leaves our showroom as a visible showcase of our activities. Looking for a specific vehicle call 01483 898159. Click the button to view our showroom video. Exhaust system for super cars, sports utility vehicles and sports cars. 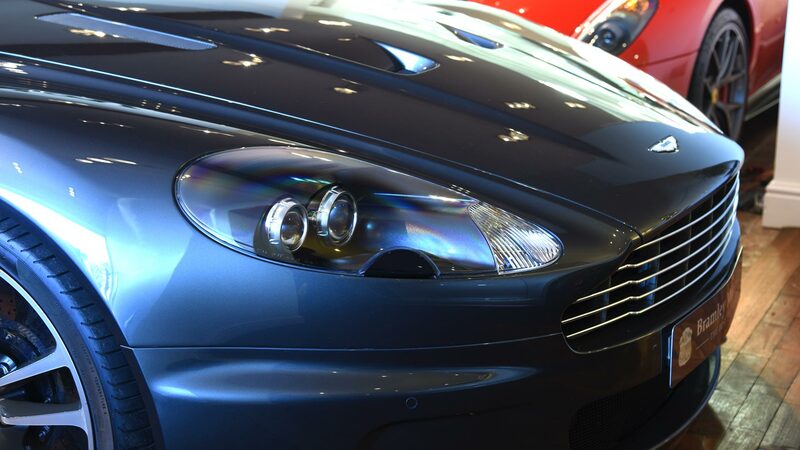 Bespoke modifications for all Land Rover, Range Rover and Jaguar models. 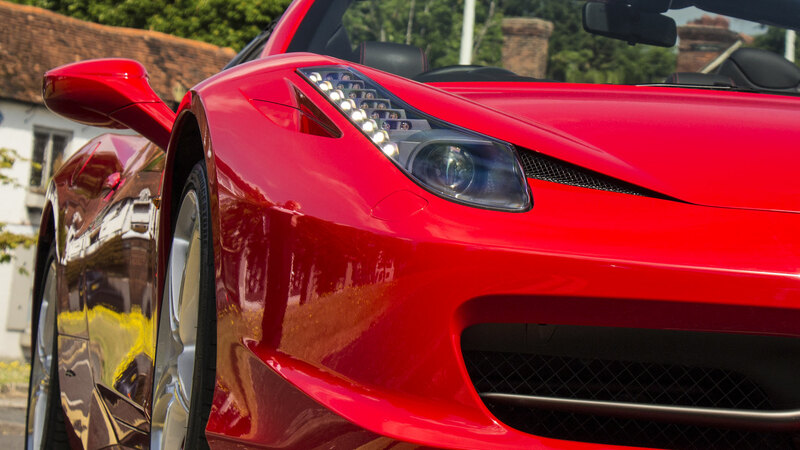 Based in Surrey and near London, Hampshire and Sussex, Bramley always has a selection of over fifty exceptional and diverse motor cars, which range from both classic and modern ASTON MARTIN, BENTLEY, FERRARI, RANGE ROVER, PORSCHE, MERCEDES-BENZ, AUDI and ROLLS-ROYCE. 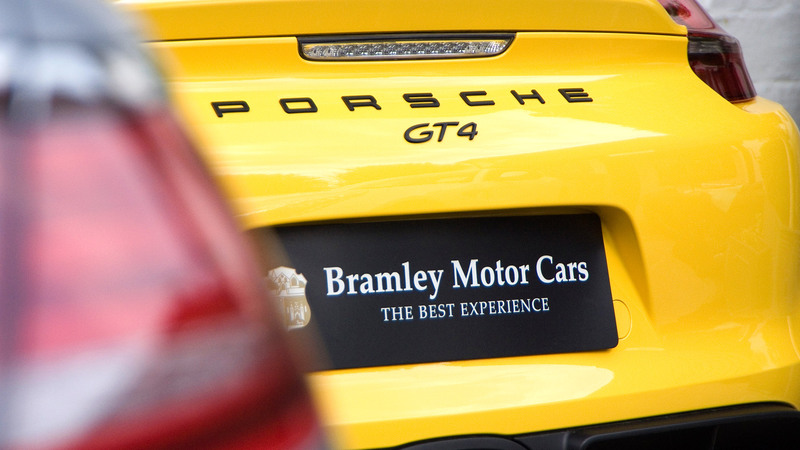 Having been dealing with the purchase and sale of such motor cars for over twenty-five years, the experience we have gained during this time has made Bramley the most respected name in the business. 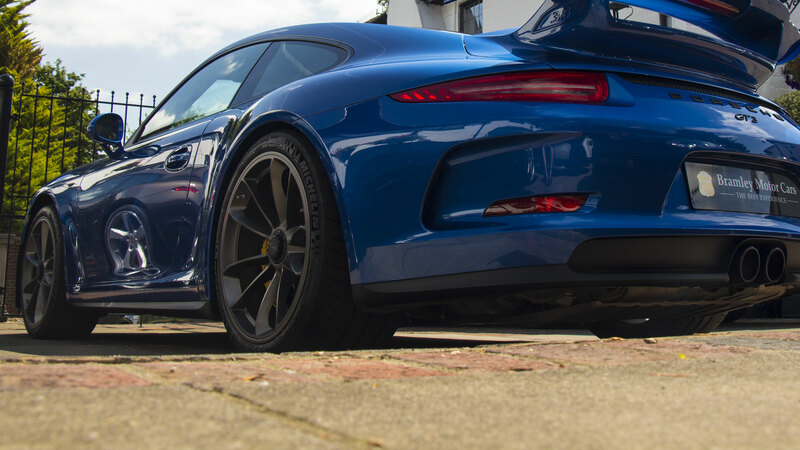 Having an unrivalled knowledge of the market within which we operate, enables us to source any prestige, specialist or classic motor car that you may be looking for. Equally we are keen purchasers of low mileage cars with excellent provenance, similar to the type we sell. Most of the cars we have in stock feature a finance calculator on the vehicle details page - so that a range of finance examples are available for you to consider in respect of purchasing the vehicle. Should you require more details on available finance options - do not hesitate to call us on 01483 898159.